South Carolina divides felony charges into six different classes, A-F, which are dependent on the severity of the crimes committed. The felony class system also provides an outline for the maximum amount of years an individual can be imprisoned for a felony charge. Although similar crimes may fall within the same class, the amount of time potentially served in jail will vary. 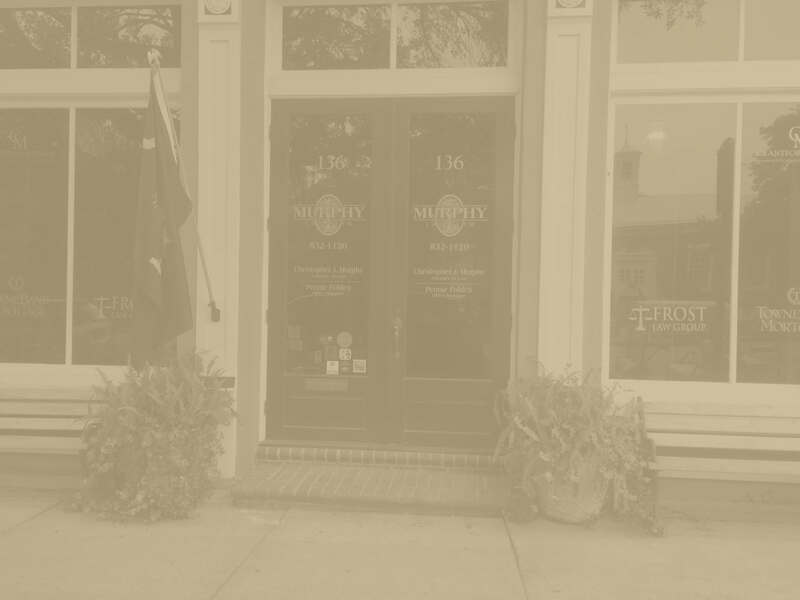 There is no criminal statute of limitations in South Carolina, which means that an individual can be charged for a felony, no matter the length of time since the incident occurred. 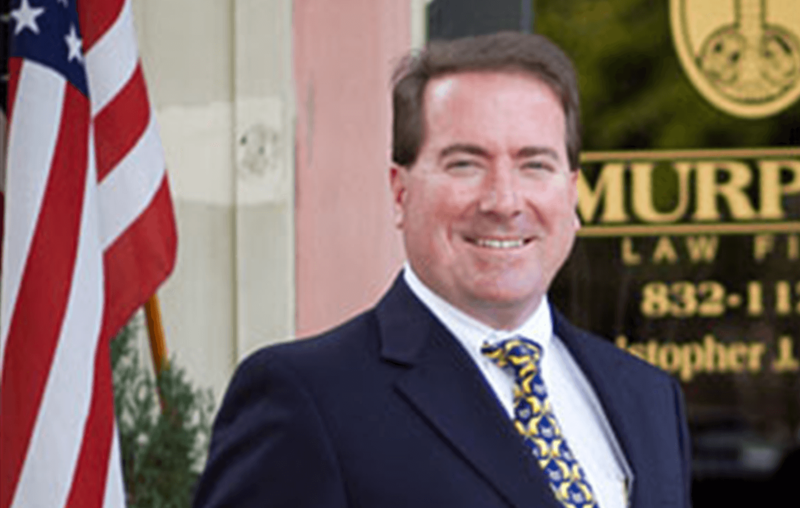 Cases that involve felony charges are often complex, which is why it is crucial to seek representation from a lawyer who understands the justice system. A criminal conviction could impact your life for years to come. Our lawyer is ready to help. 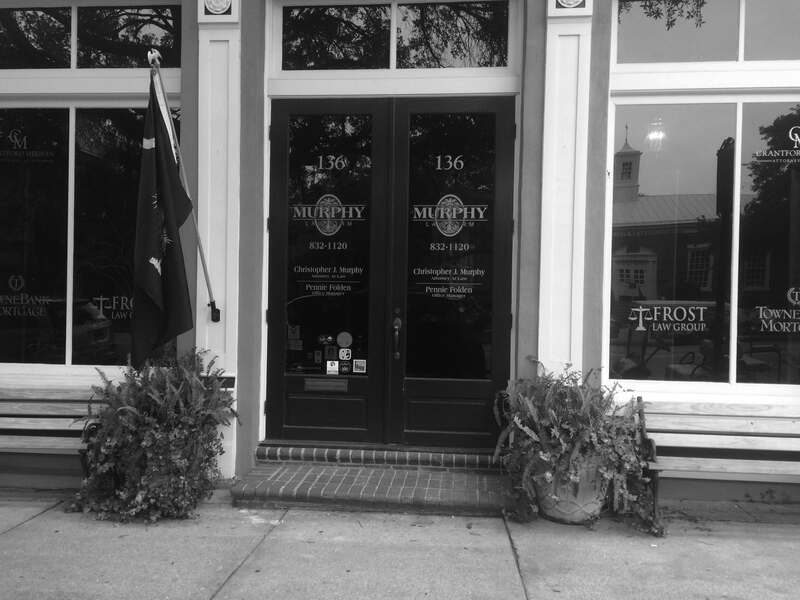 Contact our attorney at Murphy Law Firm, LLC for legal help if you have been charged with a felony.